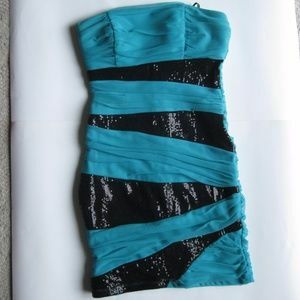 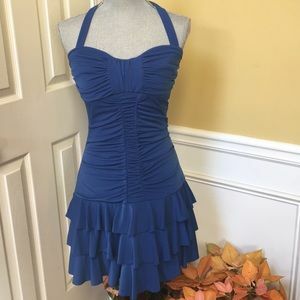 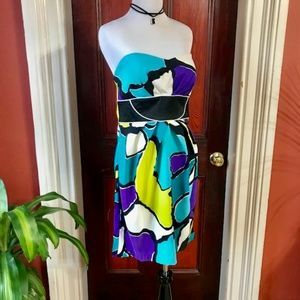 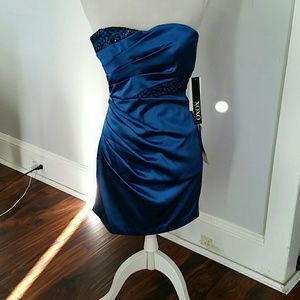 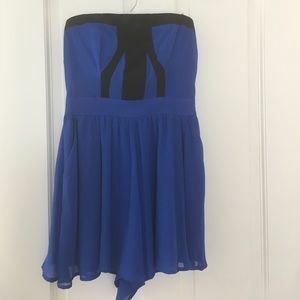 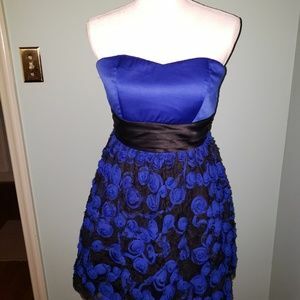 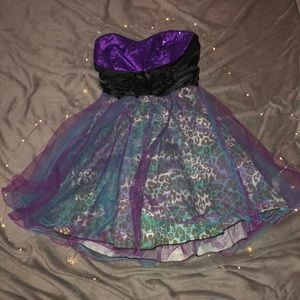 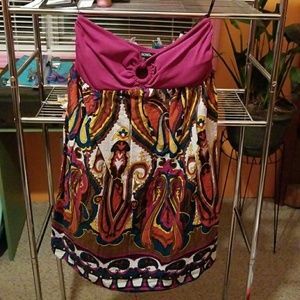 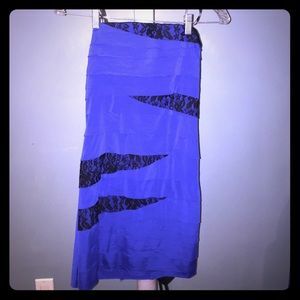 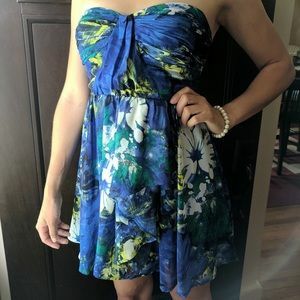 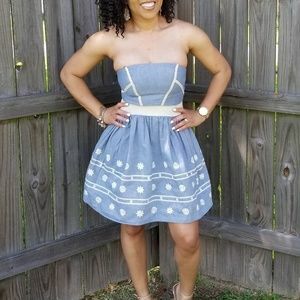 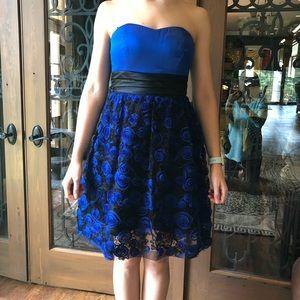 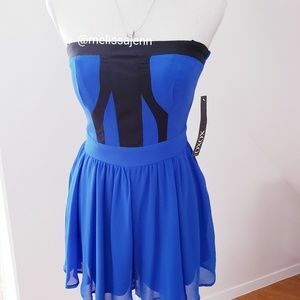 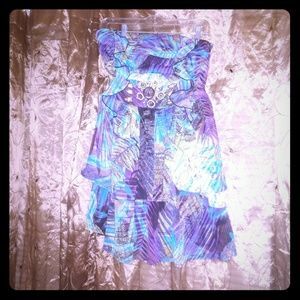 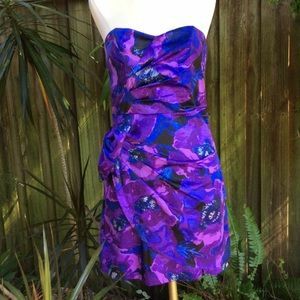 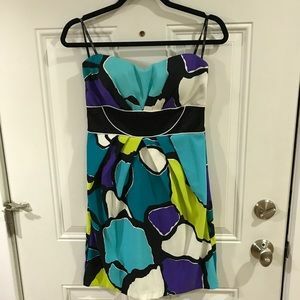 Blue and Purple strapless dress. 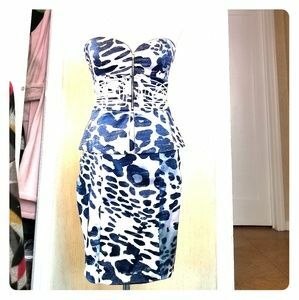 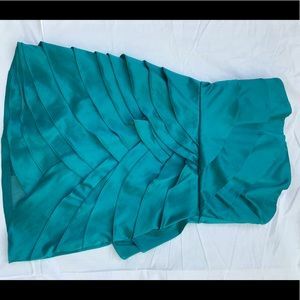 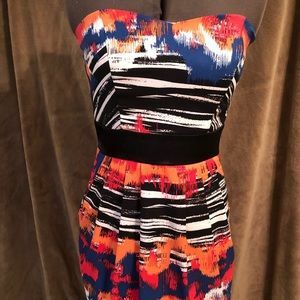 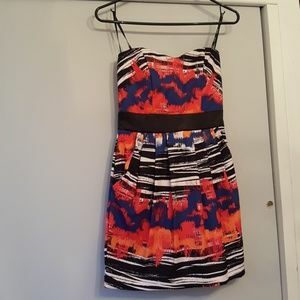 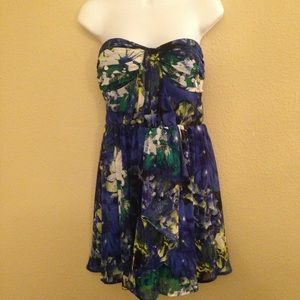 Strapless Peplum Dress from XOXO. 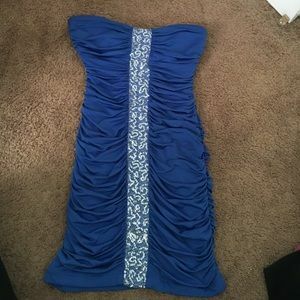 Size 5/6. 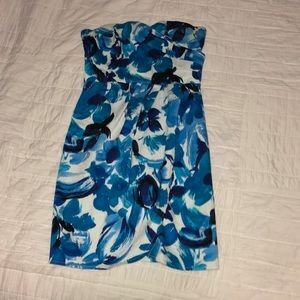 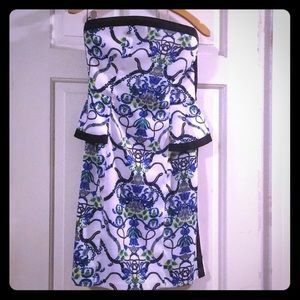 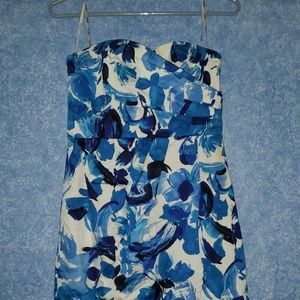 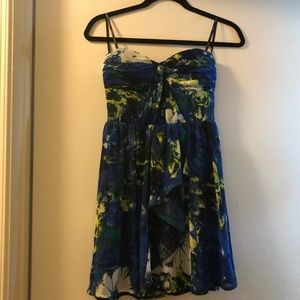 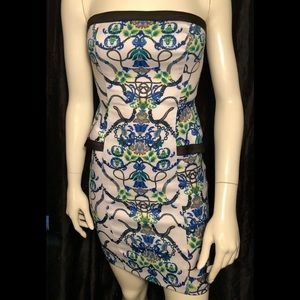 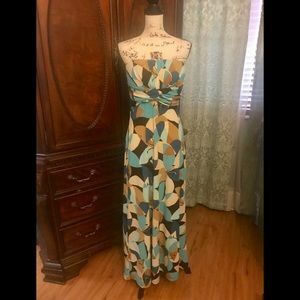 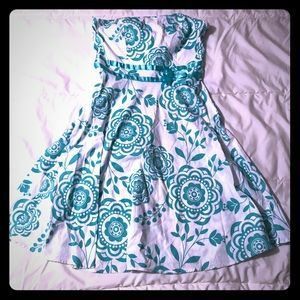 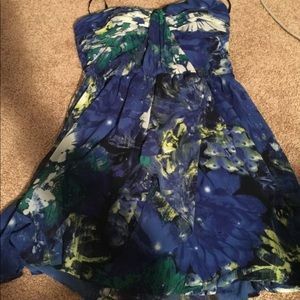 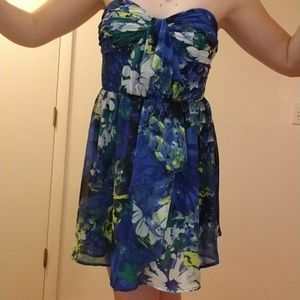 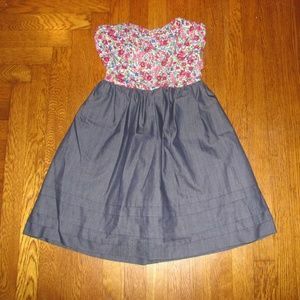 2/15$ Beautiful Flower Pattern Sun Dress.